After two years, we did it! We researched, tested, learned, and delivered! That is how Premium Gold was born. Above All, Everyone Must Benefit. 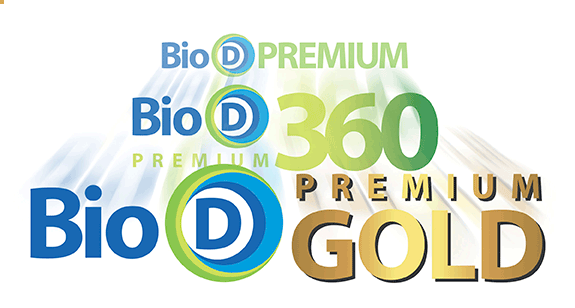 While our past biodiesels like Premium & Premium 360 served the Colombian and international markets incredibly well, we thought we should and could improve them. 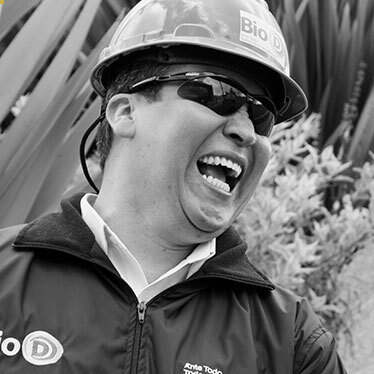 And that is why we strived to create just ONE biodiesel that all of Colombia, and the global markets, could benefit from. Just ONE….One with undeniable benefits. 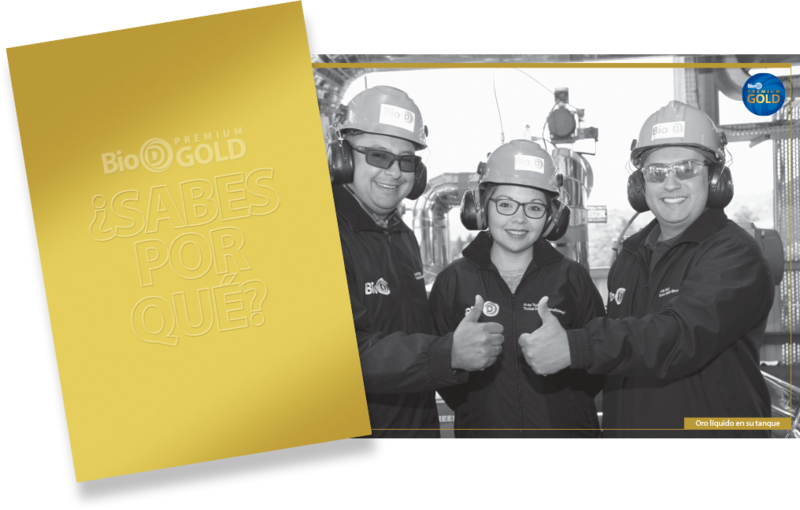 Our production capacity was expanded with a multi-million investment to ensure our production is only Premium Gold. 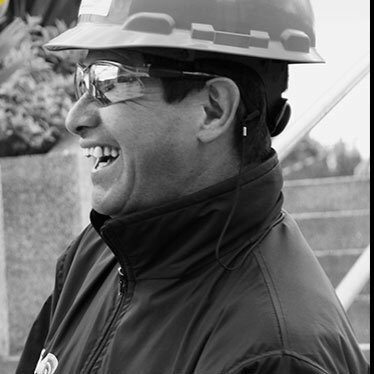 Even when traveling through cold climates during transportation, our Premium Gold biodiesel will not generate any solids. 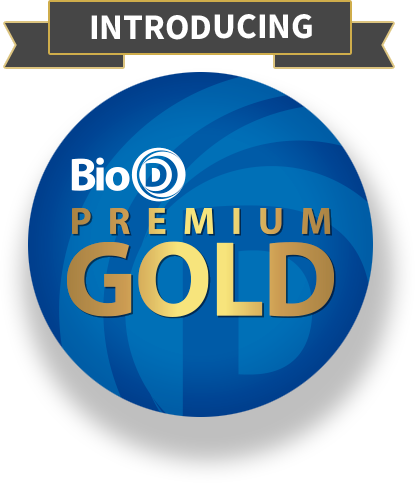 We hope you appreciate the other 21 reasons WHY Premium Gold will change your business.